You will earn 34 Reward Points. Earn 1 reward point for every 1 dollar spent. 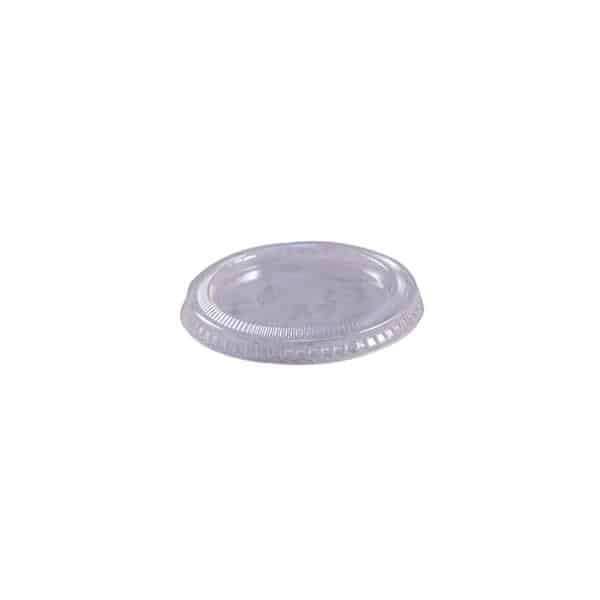 Empress Portion cups and lids are made of a durable, crack resistant polyproylene. Empress Portion cups are a sturdy choice for serving anything from salad dressing to whipped butter. For carryout, it can safely transport side sauces such as ranch dressing, marinara, salsa, and more, and it's translucent lid construction allows customers to easily see the cups contents. Portion cups are available in black and clear.